What’s not to love about pancakes? 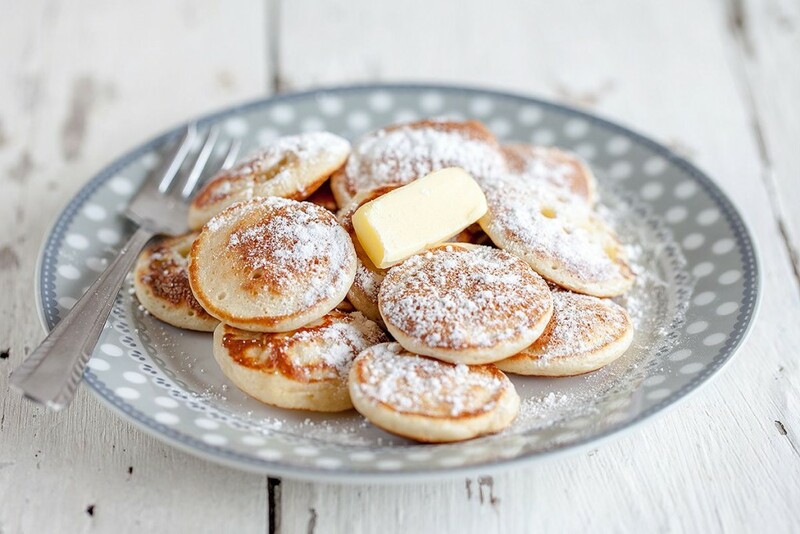 Especially these Dutch mini pancakes, in Holland we call them poffertjes. Very delicious little fluffy cuteness.